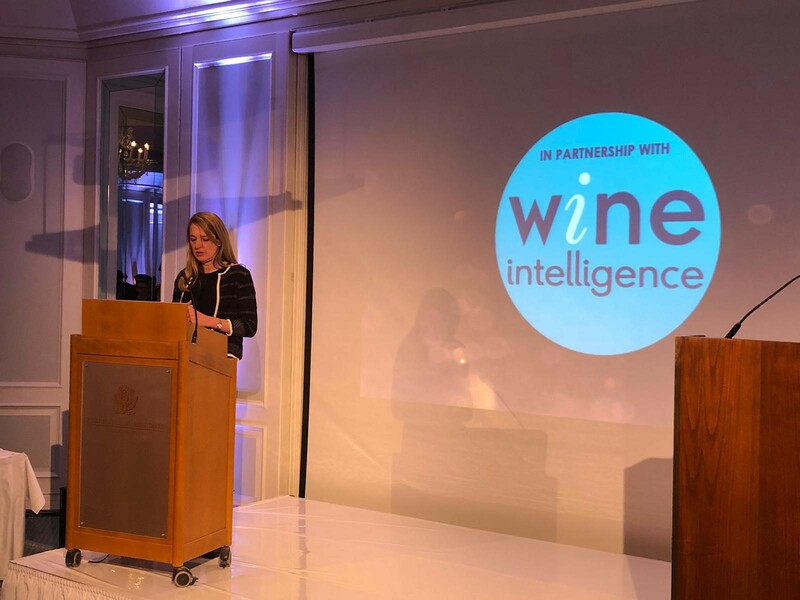 Lulie Halstead, Wine Intelligence CEO, and the Wine Intelligence Australia team came together for a briefing specifically developed to support Australian wine businesses. This briefing reviewed our latest insights focused on wine consumer trends, as well as diving into the behavioural and attitudinal evolution of wine drinkers, both domestically and in key Australian export markets. 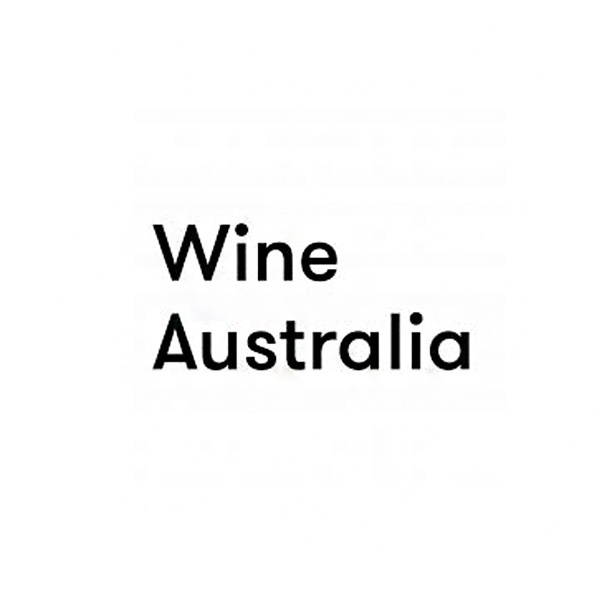 This briefing coincided with the release of the latest edition of our wine drinker segmentation report: Australia Portraits 2019. 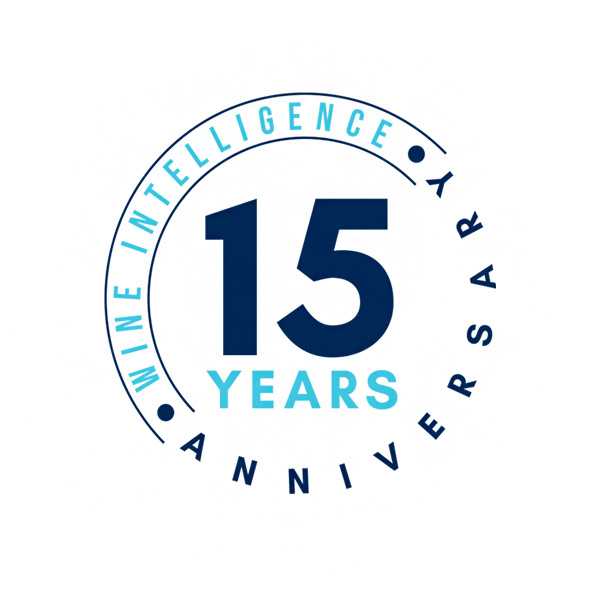 Throughout the session, we explored the behavioural data and insight collected over six years to map the evolution of wine drinkers in Australia. 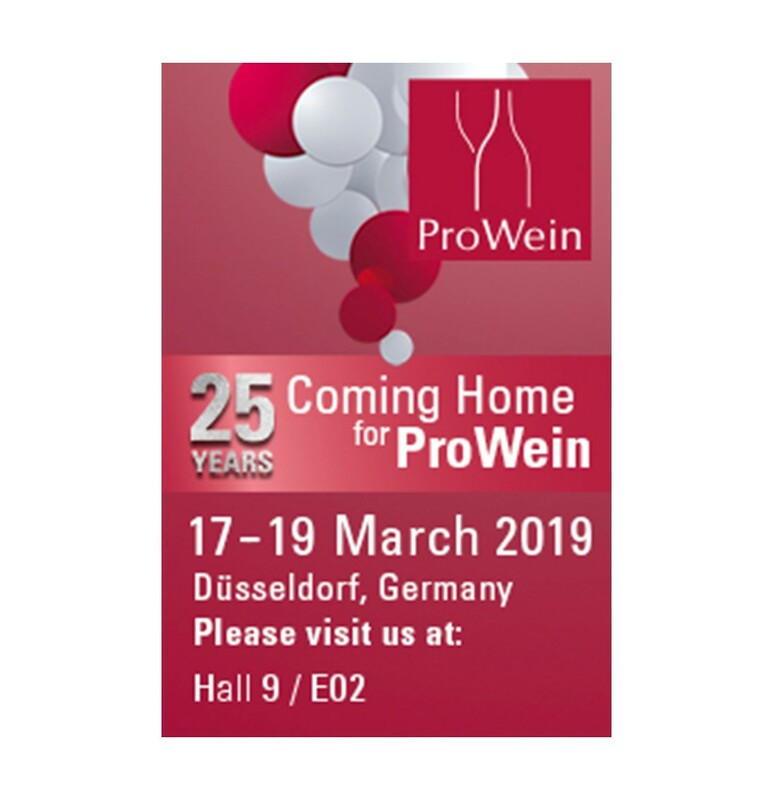 We discussed how their behaviour and attitudes have developed and projected forward to anticipate the needs and demands of the wine drinkers of the future. In addition to exploring the evolution of the Australian wine drinkers, we also focused on the wine behavioural changes that have impacted the key wine export markets of the US, UK and Canada. 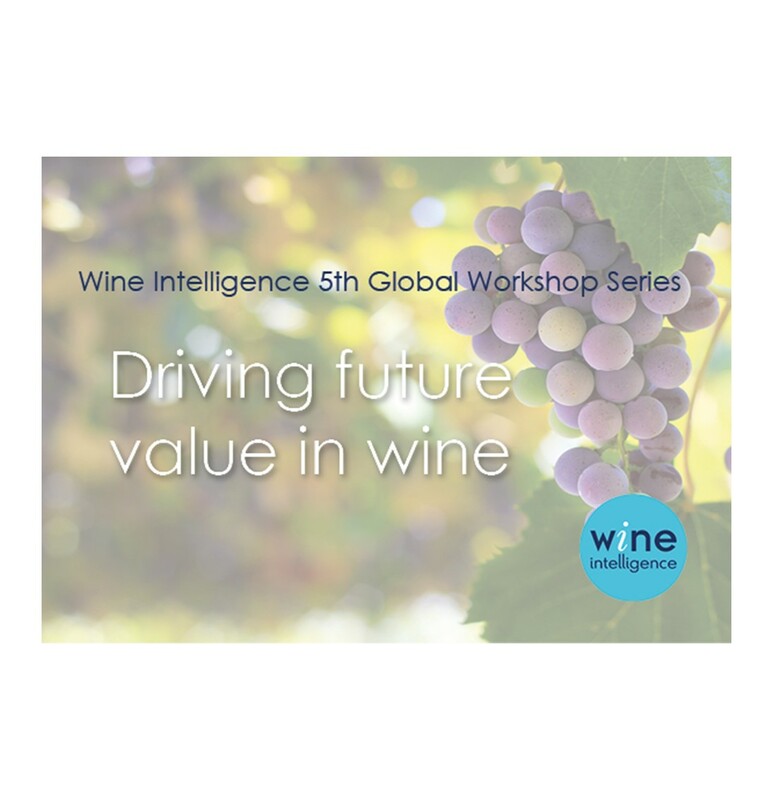 This global series of workshops will include findings from the Wine Intelligence Global Wine Brand Power Index 2018, our Global Consumer Trends 2018 report and other insights from the global wine and drinks industry. 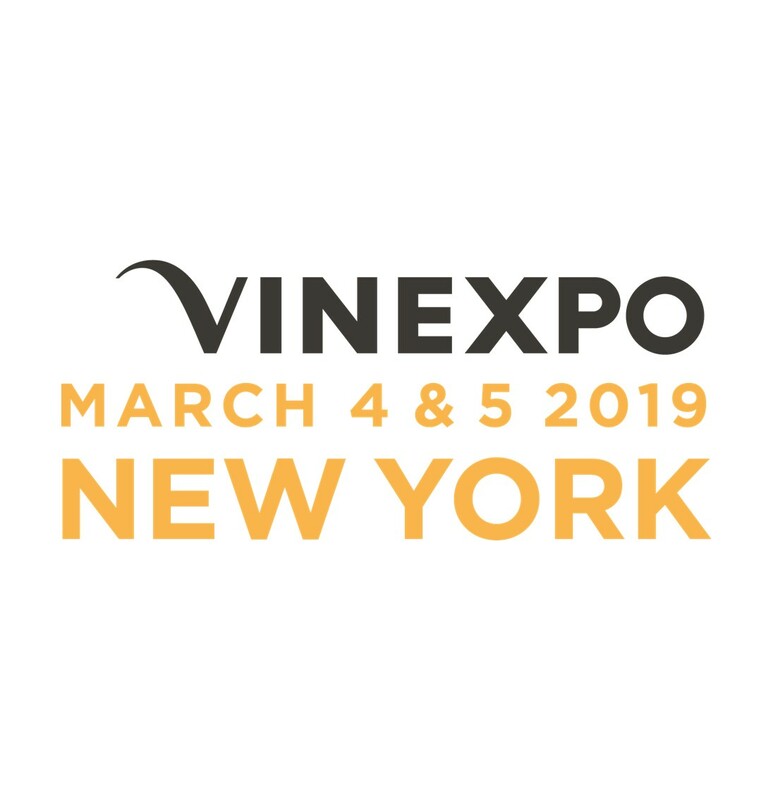 During these workshops, we will consider how the most powerful wine brands are embracing innovation and new product development in order to keep ahead of the game. 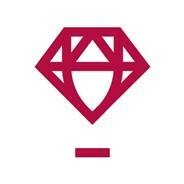 *Organisations with All Access memberships receive 2 free tickets. Please contact Eleanor Hickey or your local office. 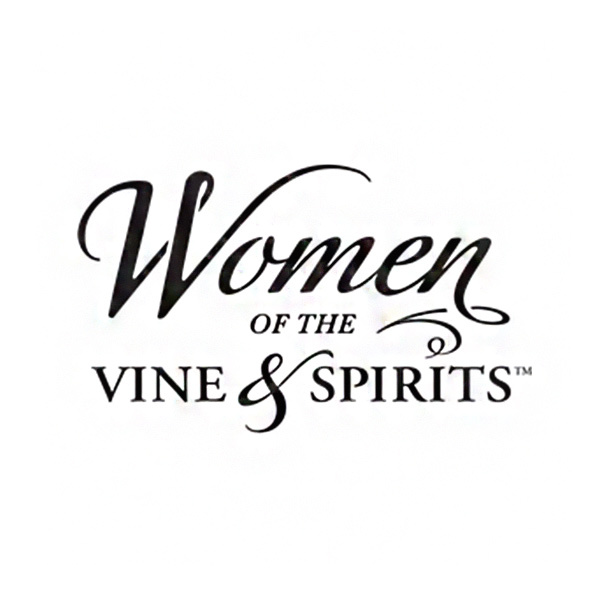 On the 28th of June 2018, CEO Lulie Halstead spoke at the Women of the Vine & Spirit’s International Summit in London. 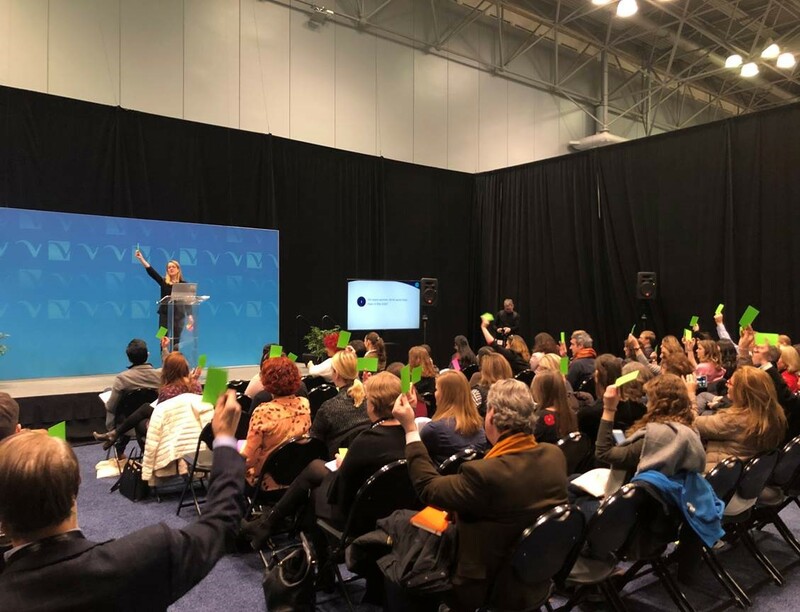 This event was the first-of-its-kind gathering of women and men dedicated to collaborating, supporting and advancing women in the alcohol beverage industry, worldwide. She was be part of a panel discussing how leading women, such as herself, in the industry have been self-empowered, collaborated with others and the steps others can take to make a change and an impact for women in the industry. 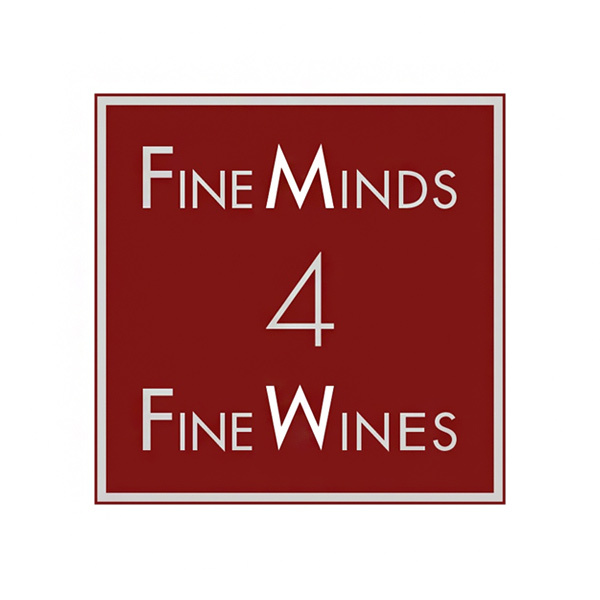 In July 2018 July, Wine Intelligence CEO Lulie Halstead spoke at the Fine Minds 4 Fine Wines conference in Damery – Champagne, France. 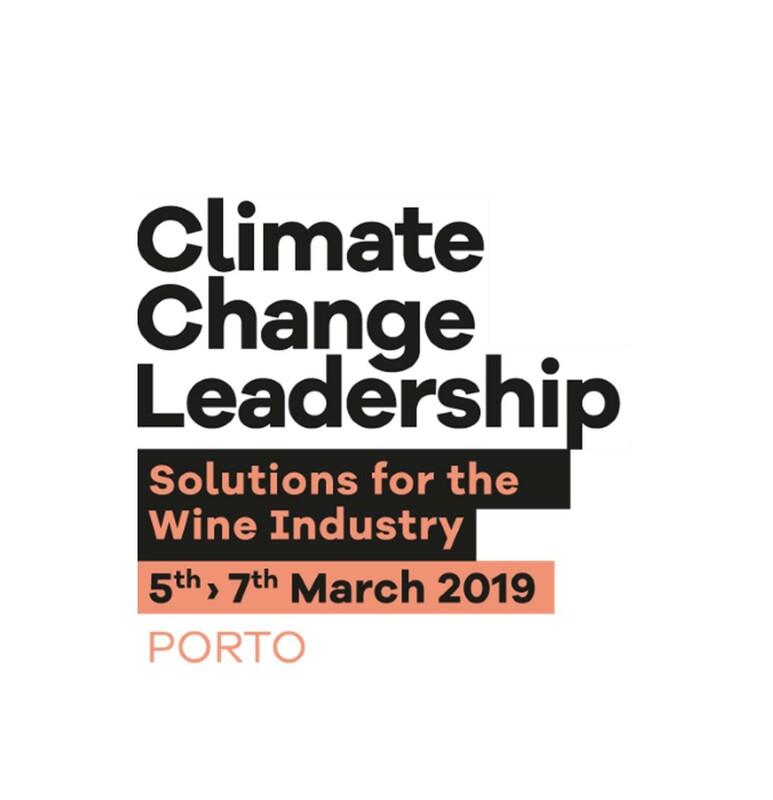 The conference was titled ‘Lead the Future of Fine Wines’ and focused on fostering conversation and collaboration from all walks of life that will actively help shape the future of fine wine, whilst preserving its cultural heritage, craftsmanship and artisan skill. Lulie spoke specifically about trends and opportunities to 2030. What will motivate future consumers in Asia? How will consumer demand impact routes to market? What will successful wine brands look like in the future? 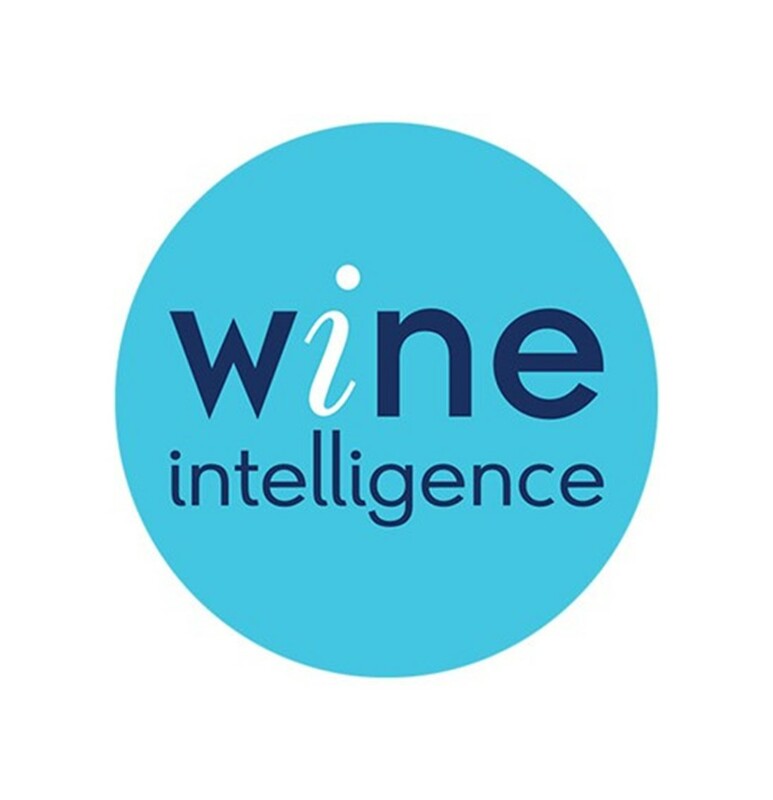 Wine Australia, IRI and Wine Intelligence came together to provide a comprehensive insight into the Australian retail wine market on Friday 20 October 2017, at the Australian Wine Research Institute in Adelaide. 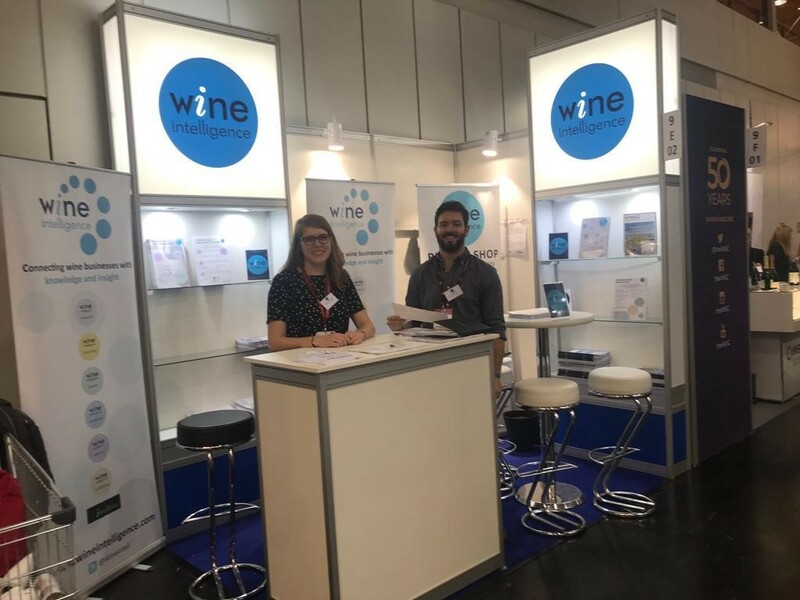 Wine Australia gave an introduction and overview of the market, IRI interpreted category trends and how they might translate to the wine market, while Wine Intelligence provided supplementary insights through the eyes of the consumer. IRI’s Channel Development Director, David Shukri, delivered insights on broad grocery category performance and identifying trends that are likely to cross-over to alcohol. development of the private label market in Australia. 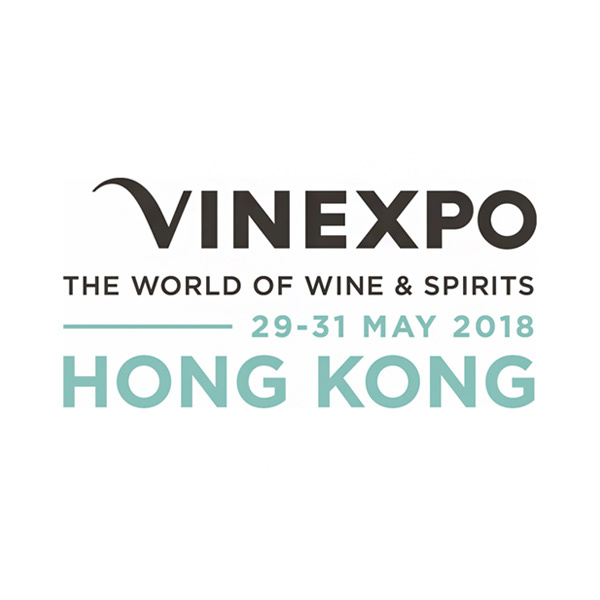 Wine Intelligence Country Manager, for Australia and New Zealand said while Australia was a mature and developed wine market there were some signs of ‘trading up’ as consumers sought quality over quantity.